Heart failure is a condition in which the heart is not able to pump an adequate supply of blood the body. The different body parts are not able to function properly due to the lack of blood supply. 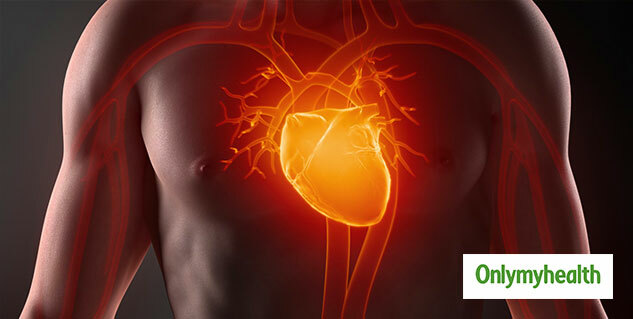 It indicates weakening of the heart muscles and the process of pumping the blood slows down, which can lead to severe complications in the future. Your lifestyle can influence your risk of heart failure. A sedentary lifestyle can definitely increase the chances of heart failure. You should inculcate habits which ensures that your heart is pumping right. A healthy lifestyle will ensure a healthy heart. Here are some heart-healthy tips which can protect your heart from various symptoms of heart failure. If you have other heart conditions you should treat them as soon as possible because such conditions can trigger heart failure. You should control your blood pressure and lower your cholesterol levels to reduce the chances of heart failure. You should also avoid too much dependence on medicines. 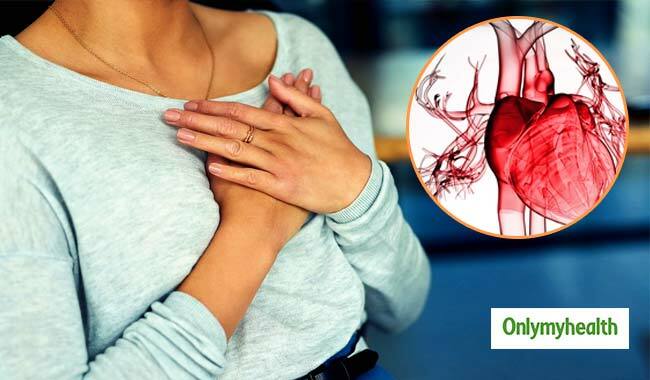 If you have experienced any symptoms of a heart attack then you should consult your doctor immediately because a heart attack can lead to heart failure as well. To reduce the risk of developing a heart failure you should inculcate more heart-healthy food to your diet. Limit the consumption of fat, excess sugar and salt. Choose good fats and more fresh vegetables and fruits. 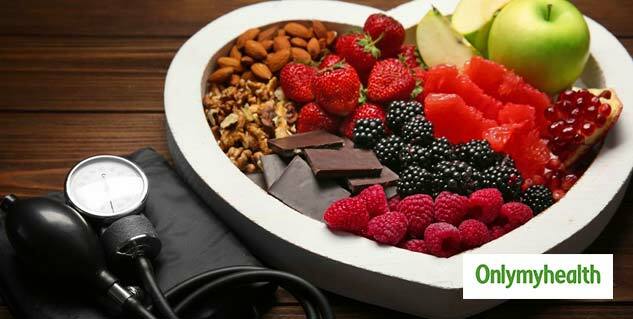 Some of the heart-healthy foods may include- green leafy vegetables, whole grains, berries, nuts and seeds and a small quantity of dark chocolate. Smoking is one of the major risk factors for heart diseases. Consumption of nicotine constricts blood vessels, forcing the heart to work harder. Carbon monoxide reduces oxygen in the blood and inflicts damage to the lining of blood vessels. You should try various methods to curb smoking cravings to keep your heart healthy. Your sitting job makes you sit for all day. You even do not have enough time to exercise regularly. When you sit for too long you are more likely to develop heart disease. You should decrease your sitting time as much as possible. You should try to move around in your office or after your lunch. Also, try to spend some time out of your busy schedule exercising. If you are overweight then shed those extra kilos. Obesity puts you at a greater risk of heart diseases. Obesity can also increase your blood pressure which is extremely bad for your heart health. Involve yourself in more physical activities to lose weight. A healthy heart requires some small steps only. Some minor lifestyle changes are enough to ensure your heart health. Do not make yourself too much dependent on medicines and simply adopt some healthy habits.